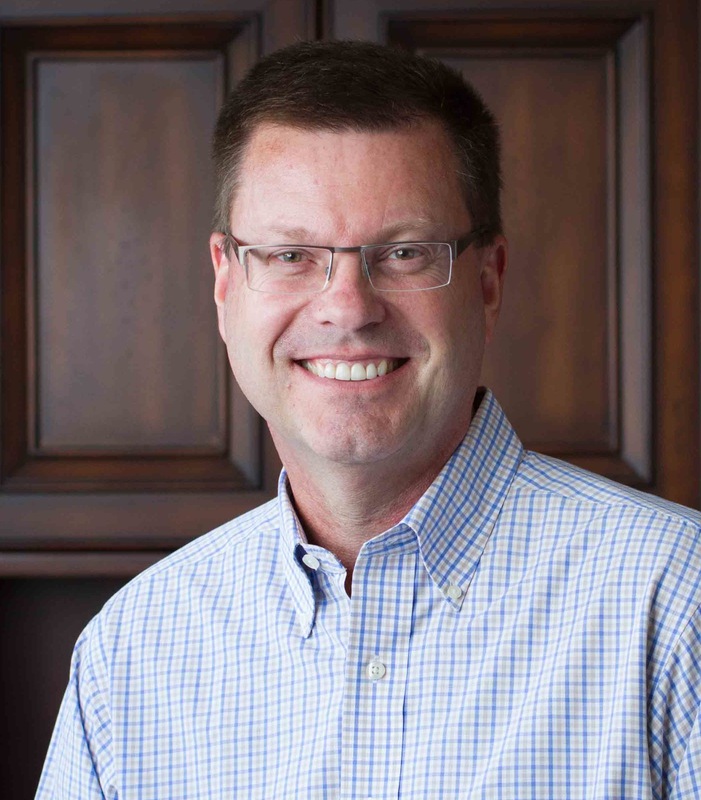 Joe Wikert started his role as President of Publishing on January 4, 2016. He focuses on transforming the format and distribution of published content to serve the needs of Catholics. Joe is an active blogger on Digital Content strategies, offering ideas and recommendations for the creation and distribution of rich content. Before joining OSV he was director of strategy and business development at Olive Software, the leading digital reading platform for the most widely-read newspapers and periodicals in the U.S. Prior to Olive Software Joe was general manager, publisher, & chair of the Tools of Change (TOC) conference at O'Reilly Media, Inc. He managed each of the editorial groups at O'Reilly as well as the Microsoft Press team and the retail sales organization. Before joining O'Reilly, Joe was vice president and executive publisher at John Wiley & Sons, Inc., in their Professional and Trade division. During his tenure at Wiley he oversaw the acquisition of the WROX and Sybex publishing groups.